the level is low or oil pressure too low. It’s the latter two you want to avoid at all costs. 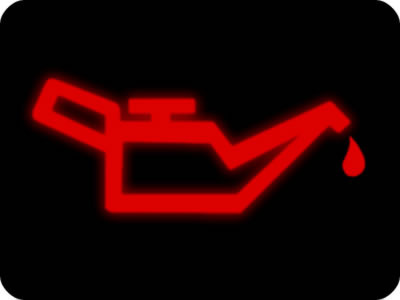 Oil is what lubricates your engine, with the oil pump used to spray the fluid to all corners of your engine. of the lubrication can be reduced or lost all together. stop and phone a Ricks Auto Service.